Things are starting to happen here on Nantucket and at the Farm as Daffodil Festival kicks off the season this weekend. It was a fairly mild winter compared to the snowpocalypse we had last year and it's certainly been feeling like Spring on Nantucket with equal parts wind, rain and sun. We have been very busy recruiting the 80 seasonal employees we do each year and continue to have a great mix of employees from all over the world. We can't wait to meet the new crew members and welcome back some alumni as well. We closed the doors on the Old South Wharf store last fall and did not renew the lease this year. That means we were able to bring those beautiful coolers into the market, where they are packed with organic greens and some great new specialty items. We are also partnering with ACK Fresh this year so will be carrying a line of their delicious juices any day now! 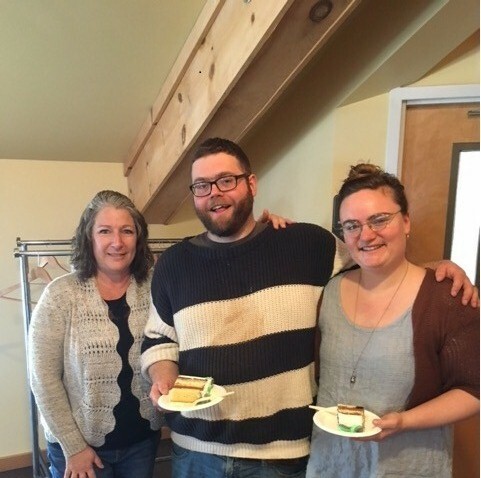 We unfortunately had to say goodbye to our Inventory Manager David Shepard as he and his wife Rachel have joined the peace corps and are heading to Nepal for 2 years! We have no doubt that they will have a fantastic time and hopefully they will keep us up to date on their adventures. Safe travels guys! There is a very exciting new addition to the world of greenhouse vegetable production here at the Farm: we are now growing leafy greens in a hydroponic system. We are utilizing greenhouse space that was originally used for growing geraniums and we have retrofitted the space to accommodate the necessary equipment for hydroponic production. 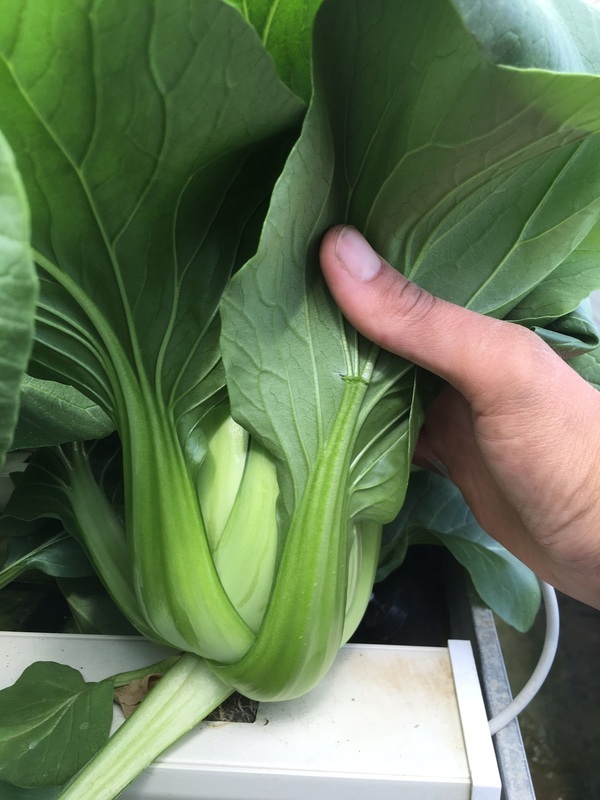 Currently, we are growing Bok Choy, Boston head lettuce, and sweet basil. The term “hydroponic” means the crops are grown in a nutrient mineral solution without soil. It is a method of controlled environmental agriculture which takes place inside a greenhouse. We are able to control the temperature, humidity, and light penetration within the greenhouse to provide excellent growing conditions for the plants. There are many forms of hydroponic growing and the one we employ is referred to as the Nutrient Film Technique (NFT). The seeds are germinated in Oasis Rootcubes, with are designed to be inert and pathogen-free. They have micro-pores which allow the ideal ratio of air and water for the seeds to begin their lives. 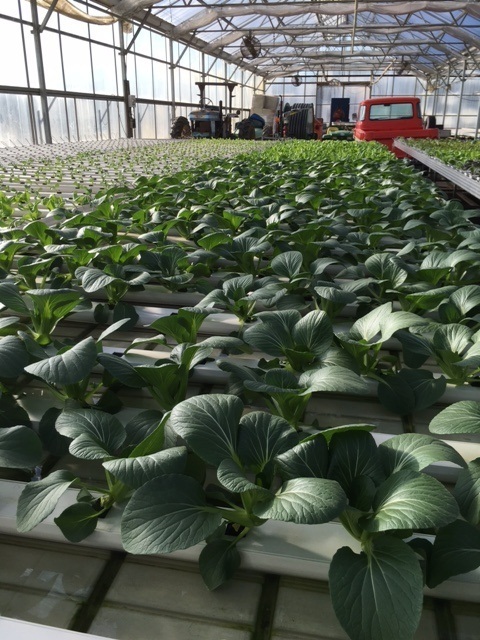 Once the seeds have sprouted, they are transplanted into the NFT channels in the greenhouse. The channels have 8 plant sites per channels and 100 channels per bench. Currently, we are growing on four benches. The components of the hydroponic system include the growing channels, the ebb and flow benches on which the channels sit, the tank from which the solution is pumped and to which it returns, the pump itself, the barrels which contain the stock solutions of fertilizer, the computer which monitors the Electrical Conductivity (EC), temperature, and pH of the nutrient solution in the tank, and the injectors which add the stock solutions from the barrels into the tank. We input the setting for the EC and pH, and the computer monitors the levels and automatically injects the stock solutions as needed. The nutrient solution flows through channels 24 hours a day, gently running through the root systems of the plants. The water passes out the end of the channel onto the bench, flows to either end and then is piped back into the tank to be recirculated. There are many advantages to hydroponic growing systems. The most important include the close monitoring of the EC and pH of the solution, which optimizes the available plant nutrients, producing the highest quality vegetables which contain the essential nutrients they need for growth, and yielding vegetables which are nutritionally dense. The system itself is reused time and again, which reduces input costs such as pots, trays, and soil. Also, there is great potential for expanding the availability of our produce in the shoulder seasons. Thus far, the system has been operating beautifully and produce we are growing is exceptionally fine, in both appearance and taste. I have truly never tasted Bok Choy, Boston lettuce, or basil that are so flavorful and crisp. Dave and I are very happy with how the system is performing and how it fits into the overall scheme of our greenhouse vegetable production. If you haven’t sampled our hydroponic vegetables yet, grab a bag today and I guarantee you will not be disappointed! With the busy season fast approaching us, we have welcomed many new faces to the farm. We have lots of new agricultural interns with us this year working in the Greenhouses and Farm Grown. Meet them below! 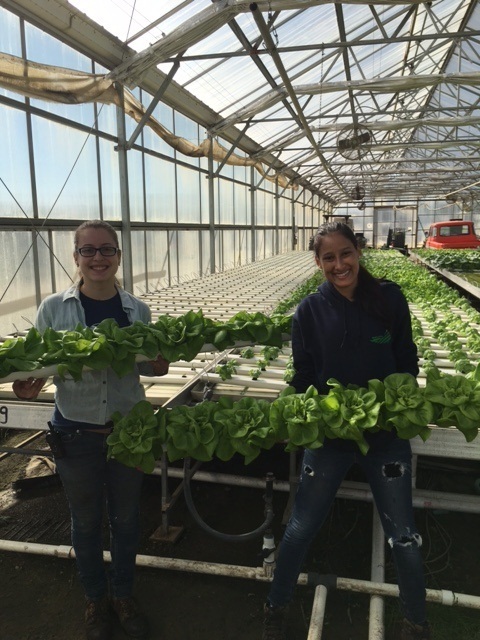 Laura Hincapie and Tatiana Carabali have both joined us from Columbia and are working in Farm Grown. Joao Paulo 'John' Alcazes Tonin and Rafaela Montagna are both from Brazil and have joined the farm working in both Farm Grown and the Greenhouses. Sara Silva Laranjeira is from Portugal and is working in Farm Grown. 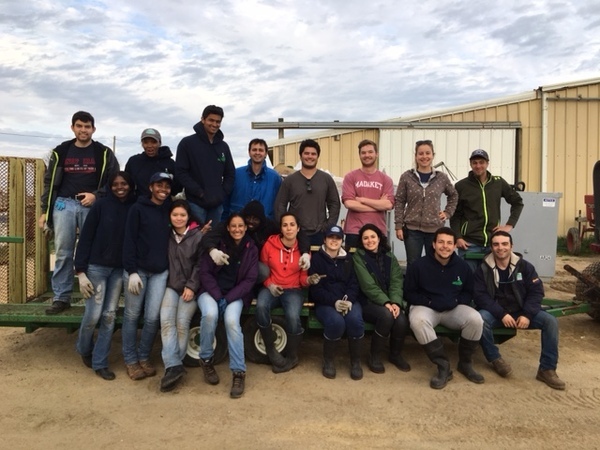 Rejayne Barbosa, Simon Alves da Costa Jr and Vinicius de Oliveira Correia have all joined us from Brazil as agricultural interns working in Farm Grown and in the Greenhouses. 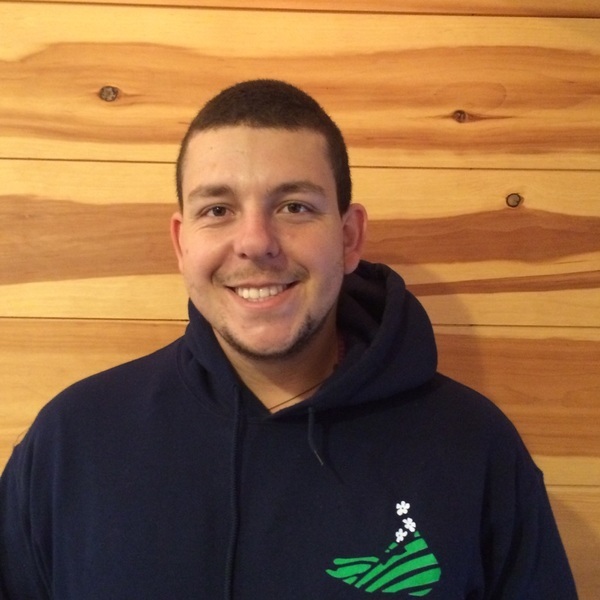 Javier Zarate has joined us from Paraguay and is working in Farm Grown this year. Esdras da Silva Santos has joined the farm from Brazil and is working in the Greenhouse and Farm Grown. 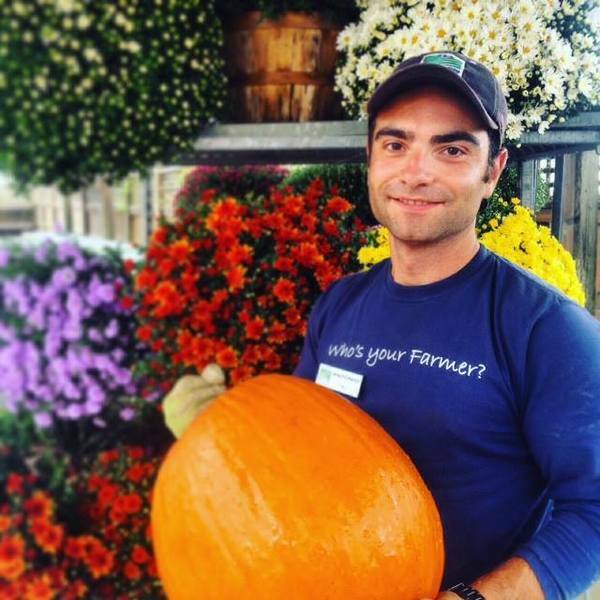 Gilles Mewissen is from Belgium and is working in Farm Grown. Linda Humphries is from Nantucket and is working in the Garden Center. 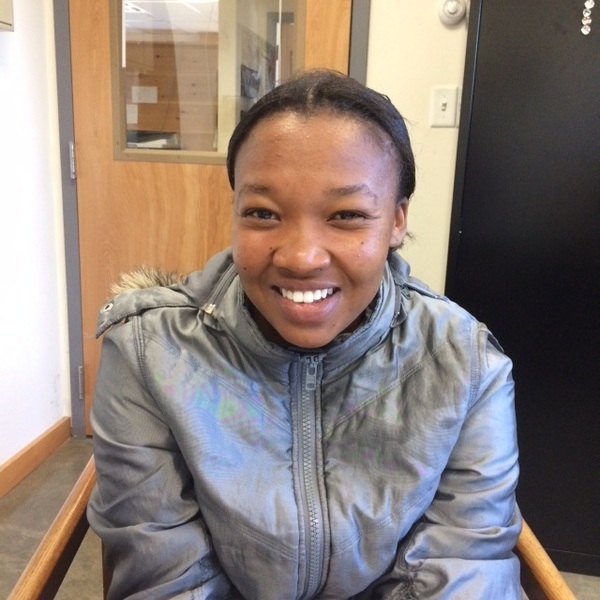 Sakhile Seema has joined us from Zimbabwe and is working in Farm Grown. 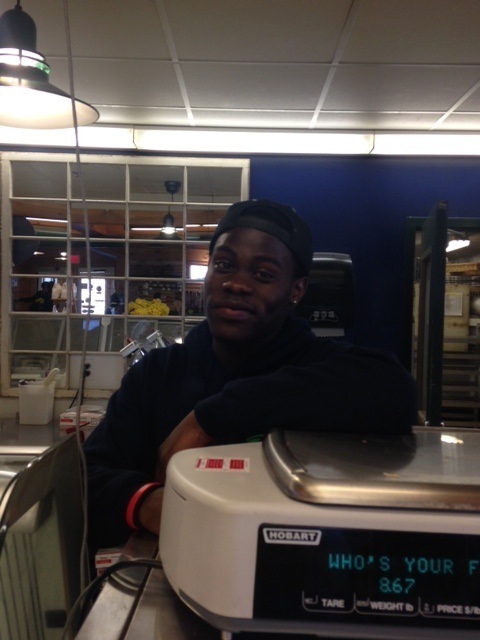 Sheldon Frederick is from St Lucia and Anguilla and is working in the market this year as a produce supervisor. Tebogo Mauwane has joined us from South Africa and is working on our Farm Grown team. 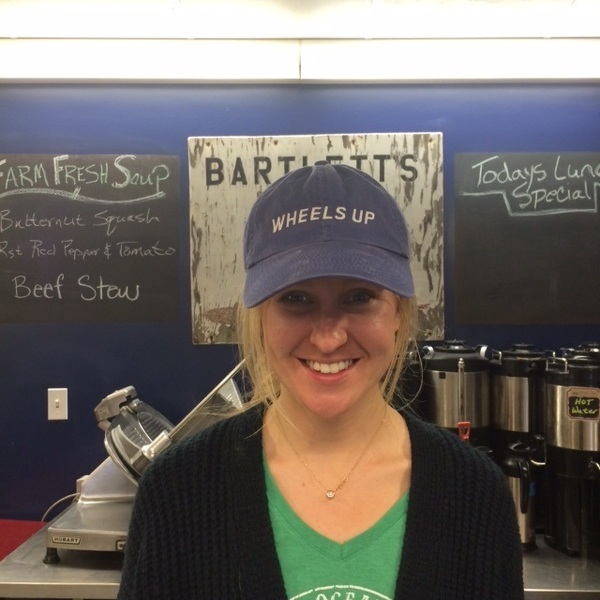 Martha Pawlowksi from Nantucket has joined our deli team! 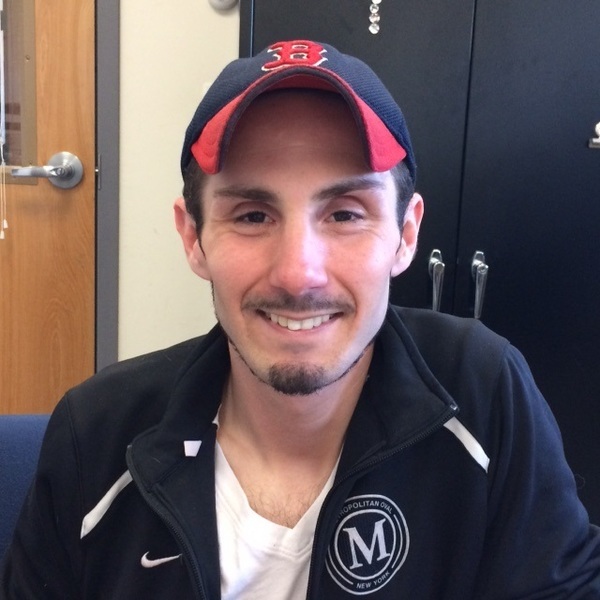 Mathew Notarangelo is from Massachusetts and is working in our kitchen this season! 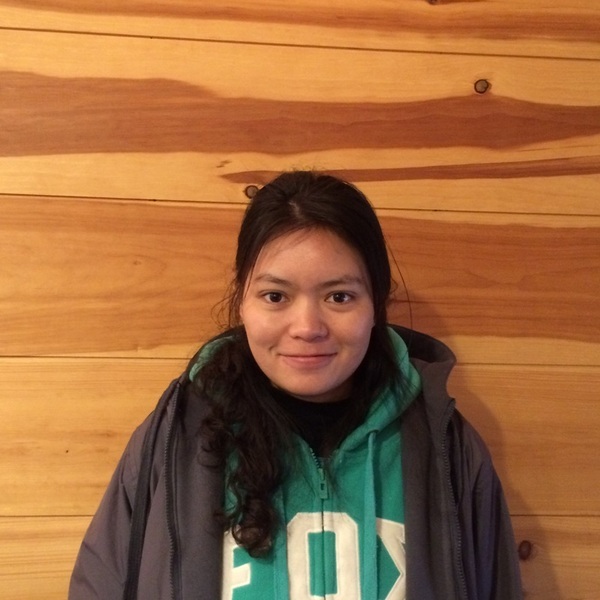 Another one of our interns is Sonia Palacious who is working in our Greenhouses and in Farm Grown. Sonia is from Equador which was recently hit with a terrible earthquake. My name is Sonia Edith Palacios and I am the oldest of three children. My family lives in Quito, Ecuador. On Saturday at about 7 pm, there was a very bad earthquake that was 7.8 on the Richter scale that hit the coast of Ecuador. Pedernales is a big city that was 90% destroyed. Cojimies was also very heavily damaged. So many families have nothing now. Some villages are completely cut off. Before the earthquake, they had only basic services. Now they have even less. No electricity. No Internet. Roads destroyed. Houses and school destroyed. People are sleeping in the streets. My family is all ok. My family’s business is ok. As of today, they know that 413 people have died and many many more are injured. But I feel helpless because if I was in Ecuador, I would be helping my family and friends with collecting food and clothing for the victims. I am so far from home that the best I can do is to ask for donations that will go directly to the victims who need it most. If you can donate, here are links that will connect you to organizations where the money will be used to help the people who need it. Here is a link to the Ecuadorian Red Cross. And https://www.globalgiving.org/ is a very reputable organization that will accept donations targeted directly to Ecuadorians. As well as many new faces joining us on the farm this year, we are thrilled to be able to welcome back some of our former employees! Nick Delacruz has returned and is working in the market again! 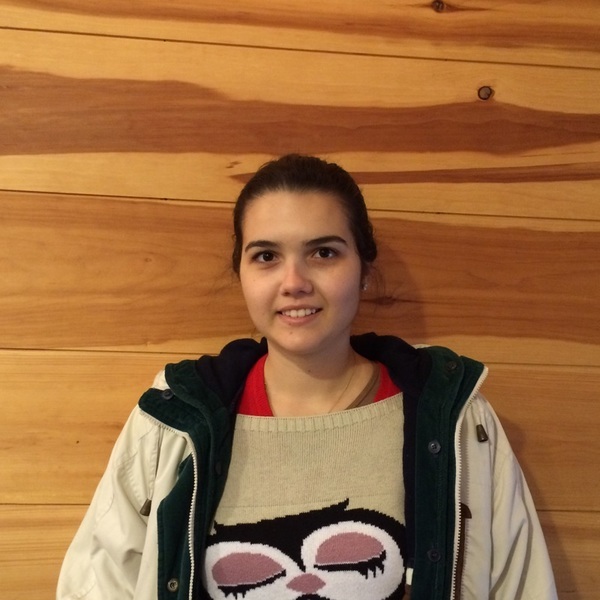 Beatriz Pesci da Silva from Brazil has come back to work as a crew leader in Farm Grown. Antonio Mastrodomenico is from Italy and has come back to work in the Garden Center. Dylan Johnson has come back to work in receiving and also in inventory. You'll find him in his new spot up in the office! Jova Prestes dos Santos from Brazil has returned to the farm and is working in the Garden Center. 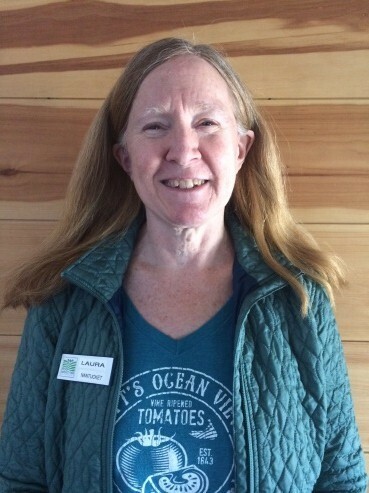 Vana Walker worked with us last year on our Farm Truck and we are thrilled to have her back this year working as a cashier! Lynsey Nicolson returned to us from Scotland on a 12 month internship as Operations Assistant. We are happy to have her in the office and she deserves credit for putting together 99% of this newsletter. We would also like to congratulate Patty Finley in the market and Khaleem "KJ" Williams on the deli for becoming year round Bartlett's employees! They make a great addition to the team. 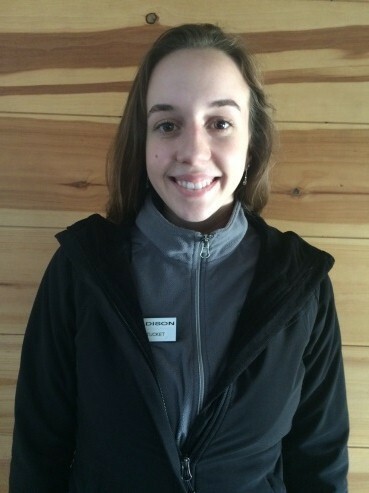 Madison Mello has been a strong member of our cashier and customer service team throughout the Winter and Spring! Laura Anderson has been a great help in the Gift Department! Laura has been covering for Kate O'Brien while she has been on maternity leave. 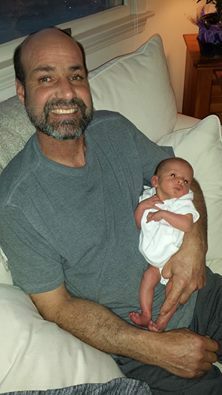 Congratulations to Farmer Dave and Kelly Flynn on the arrival of the newest member of the Bartlett family Flynn Rogers Bartlett. Flynn was born on March 25th at 12:05am. He weighed 6lbs 2 OZ and measured 18 and 1/2 inches. 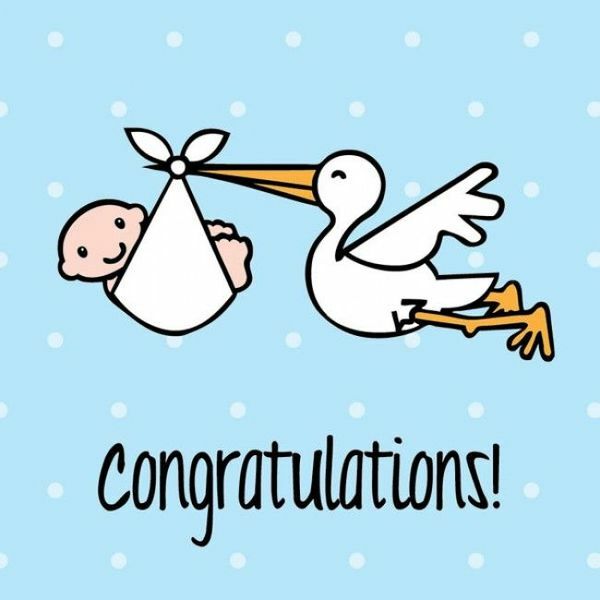 Kate O'Brien in our gift department gave birth to a beautiful baby girl in February. Introducing the third generation C.L.O., Miss Cassidy Líadan O'Brien. While her name was inspired by family tradition, I also wanted to honor her place of birth. (She is officially a Nantucket Native after all!) Líadan is an Irish name meaning grey lady, perfect for one born on the "Little Grey Lady of the Sea". Cassie arrived on February 5th, 2016 at 8:30am. She weighed seven pounds and fourteen ounces and measured almost twenty-one inches. Since getting home, mom and baby have been taking it easy; just settling in. So far, Cassie enjoys frequent meals, short naps, snuggling, and kisses from fur-brother, Bogart. A big thanks are in order to everyone who helped out on the Farm clean up crew! We are nearing the end of April which means Daffodil Weekend is fast approaching! "Daffy" Weekend takes place on the island from April 29th-May 1st. There's lots to see and do so such as a Scavenger Hunt, an Antique Car Parade and a super cute Pet Parade! There is even a Daffodil Dinner at the farm on Saturday April 30th and The Daffodil Flower Show is being held at Bartlett's on Sunday May 1st! Head over to http://daffodilfestival.com/events.php to see what else is happening that weekend. Mary Lynch has been keeping us up to date on her adventures in Nicaragua. 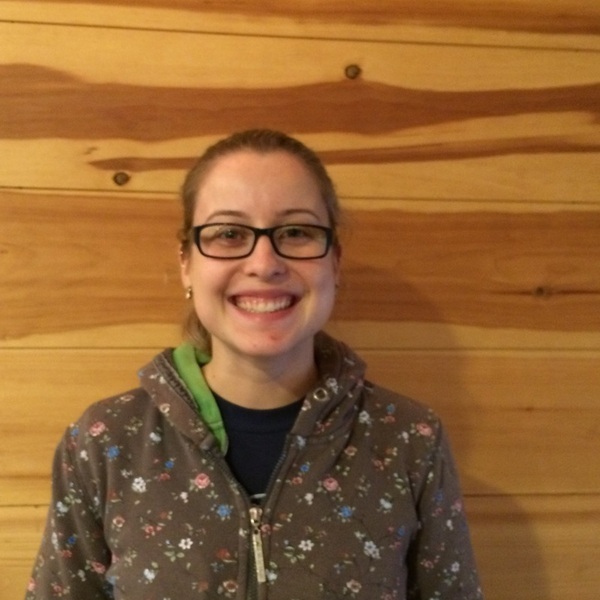 We are thrilled to be having Mary back with us this June working on our Town Farm Truck! Hola from Nicaragua! Since leaving the farm in October, I have started working for Soccer Without Borders, a non-profit organization based in Granada, Nicaragua. The mission of the organization is to empower young girls in the community to overcome the obstacles facing them through the sport of soccer. It has been a blast working with the girls on educational initiatives and coaching them in camps, practices and games. I love seeing how soccer offers them a positive outlet, and an opportunity to be a part of a team, to be competitive and to take on leadership roles. 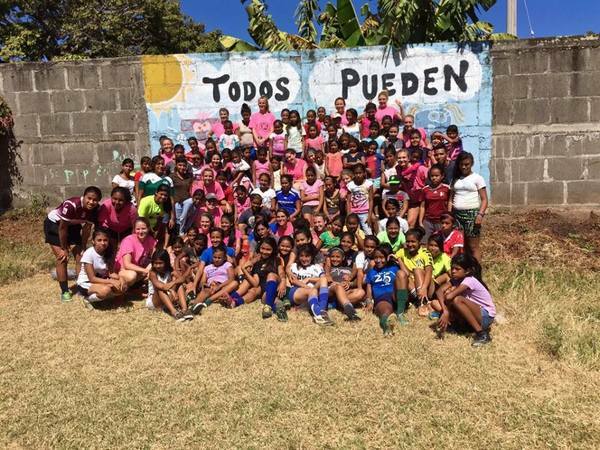 Soccer Without Borders provides a safe collaborative space for girls in Granada to learn, to grow and to achieve their personal goals. I'm looking forward to the months ahead of improving my Spanish, playing more soccer, and traveling around this beautiful country. I also can't wait to head back to the farm after I finish up here in June! If anyone has any interest in being a part of the positive social change here in Granada, you can donate to our ongoing fundraiser collecting money to grow the Soccer Without Borders Library! https://www.gofundme.com/fsflibrary Gracias and see you in June!